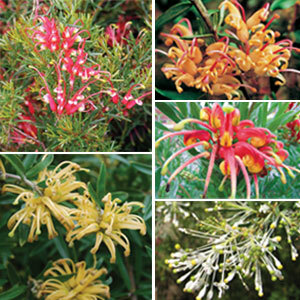 Australian Native plants can provide attractive flowers and foliage and they also attract many varieties of birds into the garden. Many natives will survive on little water and will take warmer conditions. They usually require well drained soil. 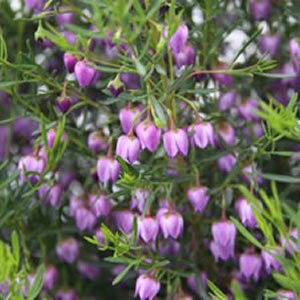 They are also ideal for attracting birds and wildlife into your garden.